When you’ve made certain strides with your small business, it can be easy to forget that work isn’t all there is to this entire experience. You do deserve to celebrate the efforts of yourself and your team, even if it seems a little indulgent. Doing this can bring the team together, help you celebrate and reflect on a year well worked, and can motivate the team to no end. There’s something beautiful and tight-knit about the family feeling a small business can grow if careful, and as the leader of a business, it can confirm in your mind that you’re progressing along the right path. After all, your employees aren’t machines, but people with emotional truth interested in working for your firm and staying loyal to it. It’s easy to think we only commit to our jobs due to our paycheck and benefits, but spend enough of your time in any effort and you’re likely to develop an emotional fondness for it. It’s important to find the event space that’s perfect for you and your firm. If you hope to drink and have boisterous fun, laughing all the way, you need to find somewhere that will allow this and cater to it. It might be that you hope to book yourself separate from the public, or utilize a presenting space to ensure that you can give speeches and potentially run a form of award ceremony, no matter how humble. It can be beneficial to ensure it’s near your place of work, but this isn’t always the most important thing. An event space that can cater to your needs, that can look beautiful in the photographs you take, and more importantly can host your group can be the most important considerations, and bonus points go to the event spaces that allow you a form of autonomy over decorating the space. It can be essentially important to fill this small business function with some fun events that bring the team together. You might run the aforementioned award ceremony, you might give a speech, you might talk about your plans for the future, or you might simply try to implement basic party games that all adults respond to in order to find out more about your colleagues. This should be done with an informal spirit, a sense of comfort and deep respect for everyone, and the willingness to let everyone have their say. You might even move onto an escape room or treasure hunt around the city. Just be sure it’s not an overly ‘corporate’ state of affairs if you hope to foster that family feeling which can be so important. Don’t forget the group photo. Sometimes there’s nothing better than having a memento of those who are in your team now, as when this event comes around in the next year, you might not have the exact same makeup. 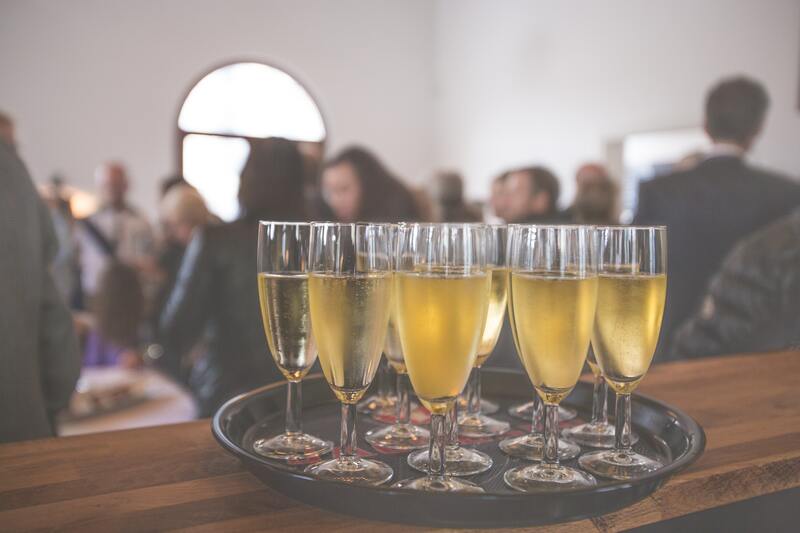 With these tips, crafting a small business celebratory event will be worthwhile and fun to remember. Based in London, CommonWisdom helps growing startups with their People & HR & Culture strategies and problems. For early-level startups, it provides strategic direction and mentoring to go from an idea to execution. It is also the force behind commonwisdom.co with the motto of "increasing wisdom per capita!" This platform provides valuable content for growing startups, on career design, work culture and entrepreneurship. Start thinking about 2019’s personal goals now. Is Your Business Prepared for Emergencies? © 2019 - All Rights Reserved to Common Wisdom. Find a problem to solve, and love that problem.